My Junior golfing days were spent at Porthpean and Carlyon Bay Golf Club. 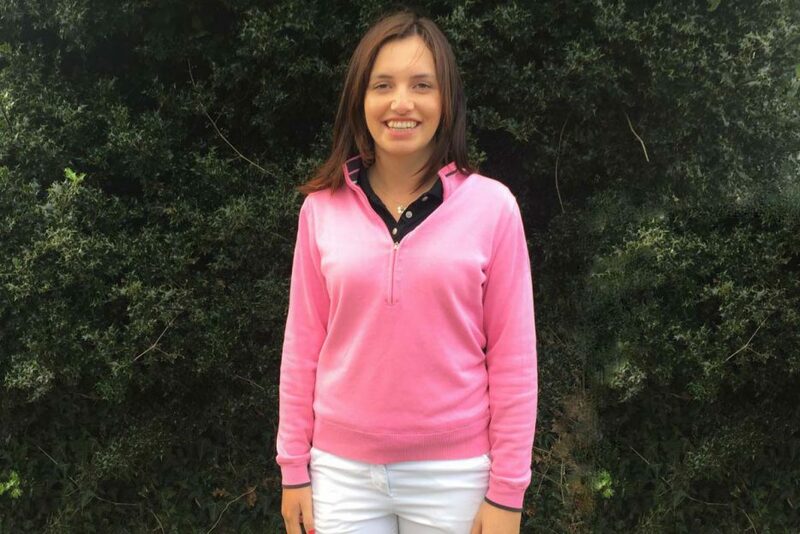 During these years I represented the Girls and Ladies Cornwall County Teams, and I was very fortunate to be the Captain of Girls County Team during our win at the South-West Inter County Championship. 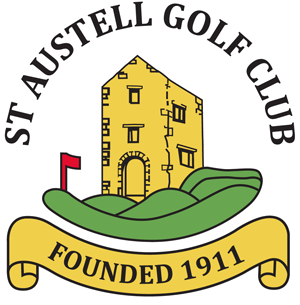 After a successful amateur career I became an Assistant Professional to Mark Rowe at Carlyon Bay Golf Club at the age of 18, and recently made the move to St Austell Golf Club under Head Professional Tony Pitts. Over the years of playing and constantly learning about the game of golf I have had the opportunity to obtain a great knowledge, of which I aim to pass on through my coaching. I believe that everyone is very much an individual, and together we will find what works best for you to achieve your true golfing potential. For coaching prices and deals do not hesitate to call on 01726 68621.